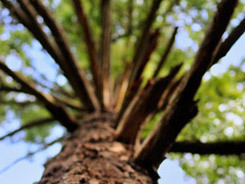 The Ancient Cottonwood Trail winds through a grove of the world's oldest-known black cottonwood trees, with the most ancient dating back 400 years. Running alongside Swift Creek, this rich, riverside forest ecosystem in east-central BC honours the legacy of homesteader Anne Hicks. 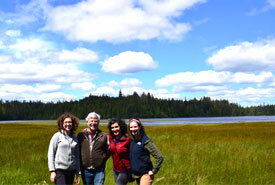 Once an industrial mud pit, the Campbell River Estuary has undergone a dramatic transformation back into an area of rich diversity and beauty. 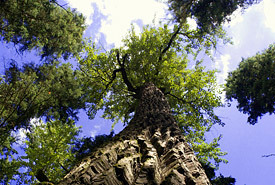 Harbouring an intact example of the old-growth coastal Douglas-fir forests that once dominated southeastern Vancouver Island, Chase Woods is an important remnant of an ecosystem that has been significantly impacted by the expanding human footprint on coastal British Columbia. 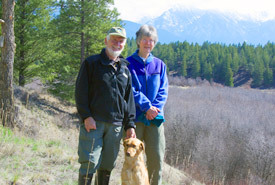 This charming East Kootenay property was donated to the Nature Conservancy of Canada by Carol and Walter Latter. 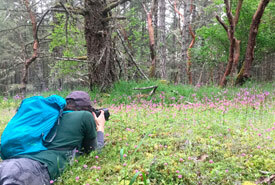 The Nature Conservancy of Canada added Clayoquot Island to its conservation portfolio in 2015 when the island’s owner, Susan Bloom, donated the wild portion of the island to see it kept as a nature preserve for the long term. 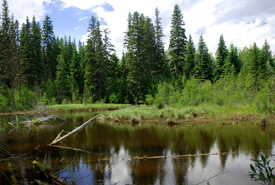 After decades of effort to conserve the last remaining unprotected property on the east shore of Columbia Lake, the Nature Conservancy of Canada and our partners succeeded in purchasing this ecologically and culturally important property. 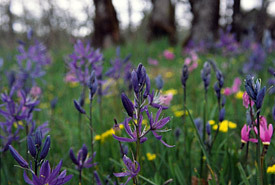 The Cowichan Garry Oak Preserve is one of the last and best havens of the globally endangered Garry oak ecosystem. 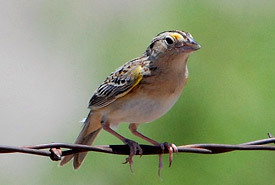 Located in the lush grasslands of the southern Cariboo plateau, the Daphne Ogilvie Nature Sanctuary has long been celebrated by birders and other naturalists. 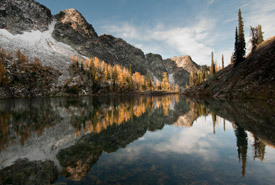 The lush valleys, rugged peaks, tumbling creeks and deep lakes of British Columbia's Selkirk Mountains are both astoundingly beautiful and ecologically important. 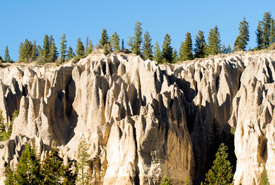 The towering natural rock formations stand as a landmark feature of the Columbia Valley. 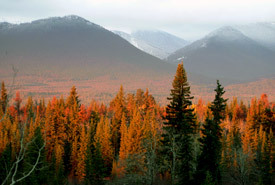 The Elk Valley is a critically important wildlife corridor that accommodates the north-south movement of wide-ranging carnivores, particularly grizzly bear, wolf, wolverine and lynx. 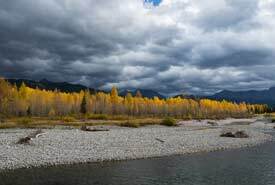 Straddling the BC-Montana border in the western shadow of the Rocky Mountains, the Flathead River Valley is one of North America's most spectacular wilderness areas. 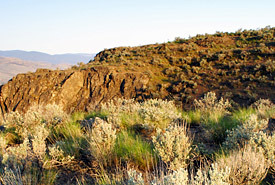 The Fraser West Natural Area is a landscape that spans mountains, broad valleys, ridges, numerous lakes and rivers, and dips into the Fraser Canyon. 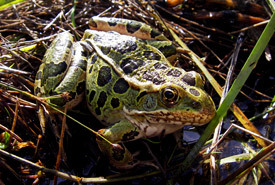 Named after two of the species that will most benefit from its protection, our Frog Bear Conservation Area builds connectivity and safeguards wetland habitat in the Creston Valley. 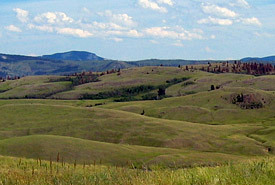 The Frolek Ranch contains some of the most intact grasslands in the Thompson-Nicola Valley. 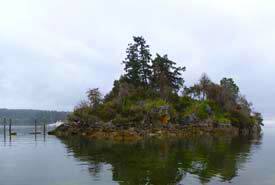 Grace Islet is an ecological and culturally significant islet in the Southern Gulf Islands. 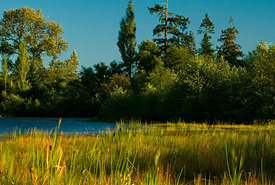 The Gullchucks Estuary brings together huge stands of old-growth coastal rainforest, a wild salmon-bearing river, and a floodplain and estuary that provides a home for hundreds of coastal species. 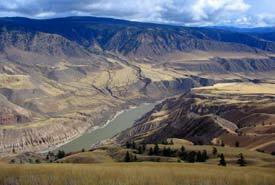 The Klinaklini Valley was carved into being by one of British Columbia's wildest rivers.Today it remains a wild space, and the Nature Conservancy of Canada is helping it stay that way. 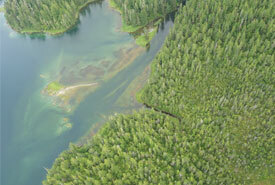 The Koeye River estuary has been identified by scientists as one of the most outstanding estuaries in British Columbia and is listed as a Protected Area under the Great Bear Rainforest agreement. 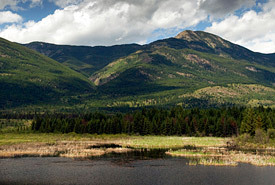 The Kumdis River Conservation Area features critical waterfowl habitat and a top-ranking wetland. 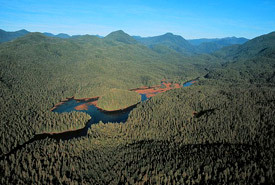 As well, the Kumdis River is the second largest salmon spawning river in the Haida Gwaii archipelago, and supports a unique wild salmon population. 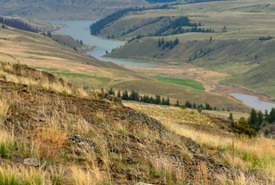 Located just outside Kamloops, the Lac du Bois Conservation Area conserves the area`s iconic rolling grasslands and dry, open forests. 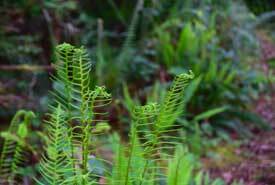 Lohbrunner Woods is a 25-acre (10-hectare) nature preserve that protects a maturing second-growth coastal Douglas-fir forest and its wildlife residents. 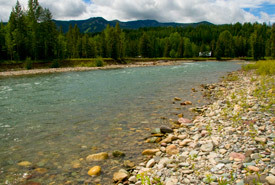 This spectacular property in the East Kootenay spans forest, grassland and wetland habitats, and is home to a diverse range of wildlife, including bighorn sheep, elk and grizzly bear. 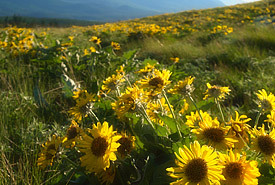 Wedged between the Rocky Mountains and the Purcell Range in south eastern BC, the Rocky Mountain Trench is a flat-bottomed valley carved into existence by the Columbia River. 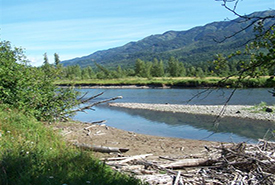 Situated within an identified regional wildlife corridor, Morrissey Meadows Conservation Area and its wetland, streamside and woodland habitats are an important addition to the Elk Valley's conservation landscape. 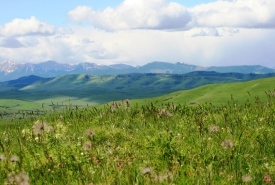 Located just south of Kamloops, the Napier Lake Ranch Conservation Area protects a vast swath of vibrant native grasslands. 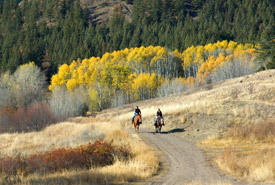 An active cattle ranch located near Cranbrook in the East Kootenay, Pine Butte Ranch is celebrated for the exemplary health and productivity of both its cattle and its grasslands. At first glance, the steep cliffs and dusty rugged slopes of Rattlesnake Bluffs may not look all that hospitable. 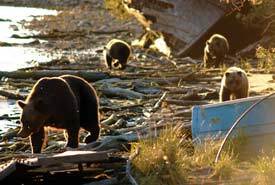 Located on the Central Coast, in the heart of the Great Bear Rainforest, Rivers Inlet is a rich landscape of forest, ocean and First Nations culture. 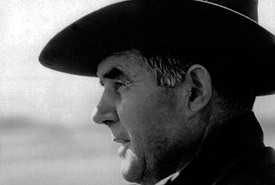 This sprawling conservation area near Osoyoos protects some of the most ecologically significant grasslands of the South Okanagan Similkameen. 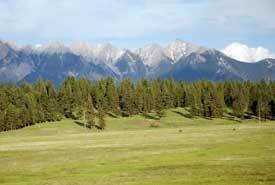 A conservation agreement now protects more than 11,000 acres (4,500 hectares) of this historic East Kootenay ranch. This stunning valley in BC's West Chilcotin is a critical link between the rainforests of the Pacific Coast and the dry, desert-like conditions of the Central Interior. 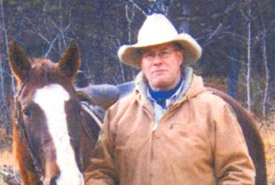 Alberta and British Columbia working together for conservation in the Canadian Rockies. 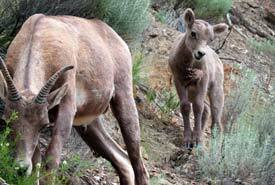 Located in the ecologically important Columbia Valley, Thunder Hill Ranch contains many of the key natural features that make this area such a hotspot for conservation activity. 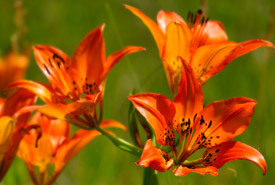 South of Kamloops in the rolling native grasslands of the Nicola Valley lies a well-tended expanse of low-lying prairie and woodland-capped hills.